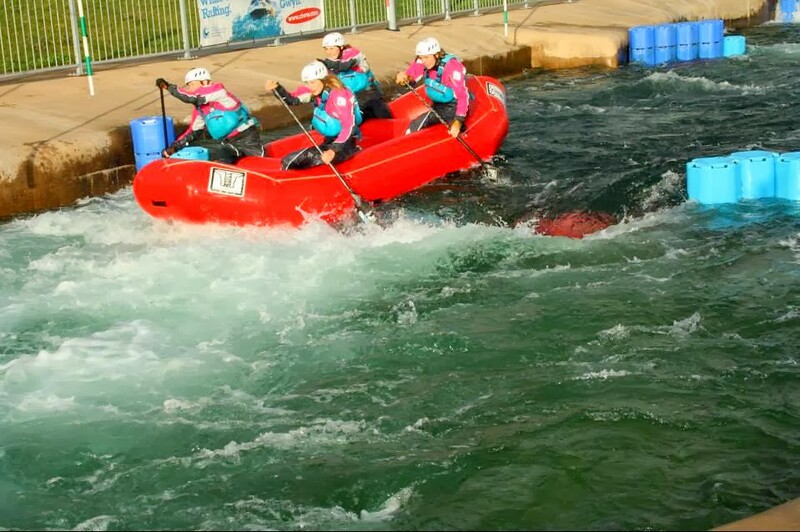 Are you planning a hen party for that bride to be who is an adrenaline junky or simply wants to enjoy one last crazy adventure before she settles down to married life? 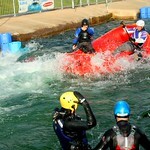 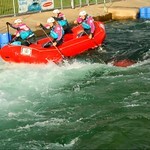 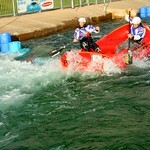 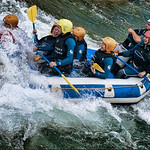 That why not make her dream come true by planning a white water rafting trip as part of your Hen Party activities? 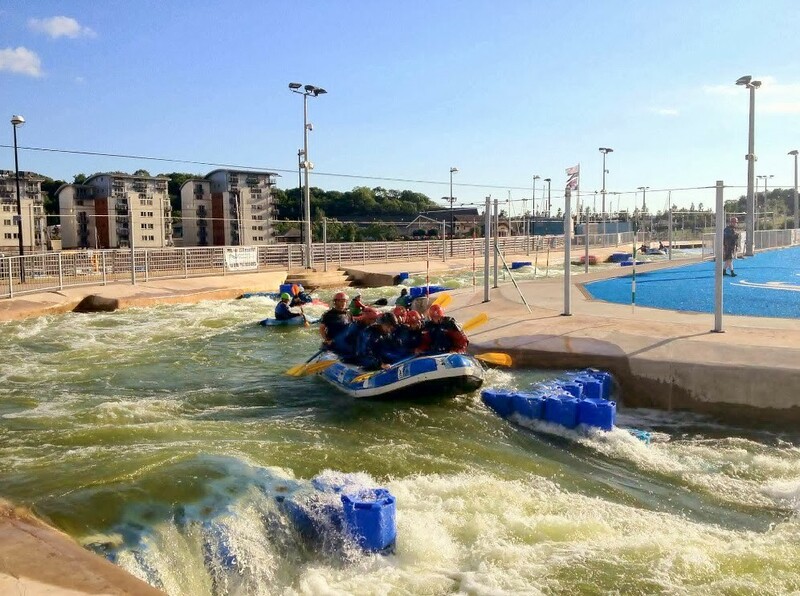 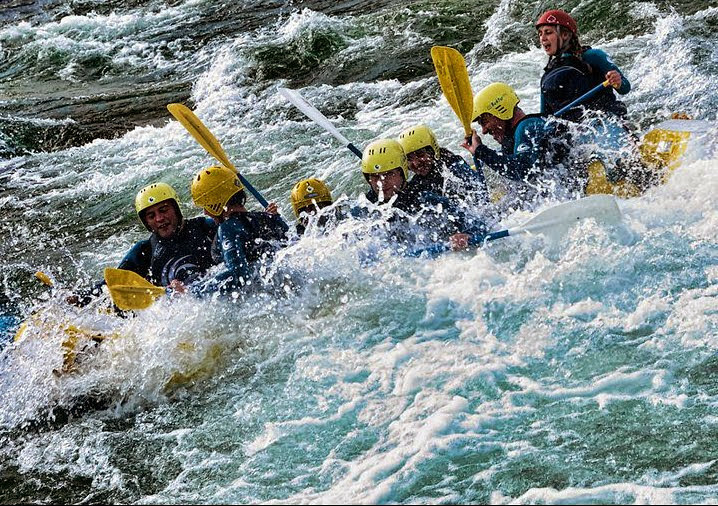 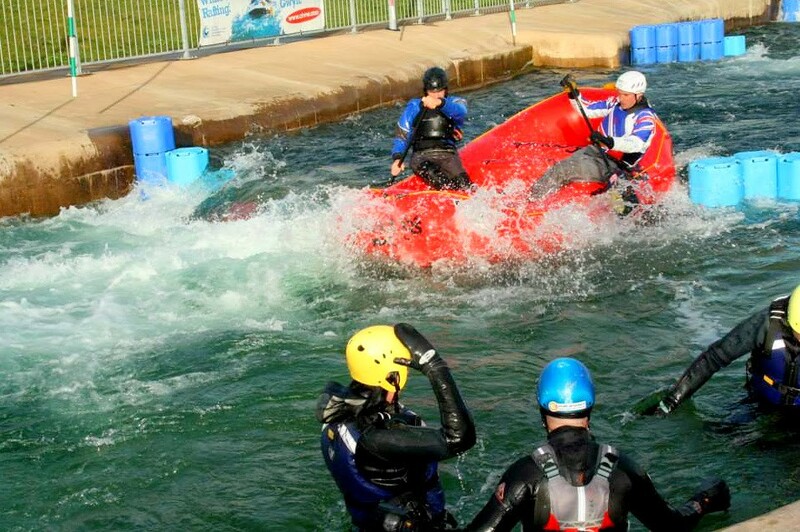 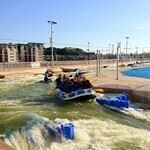 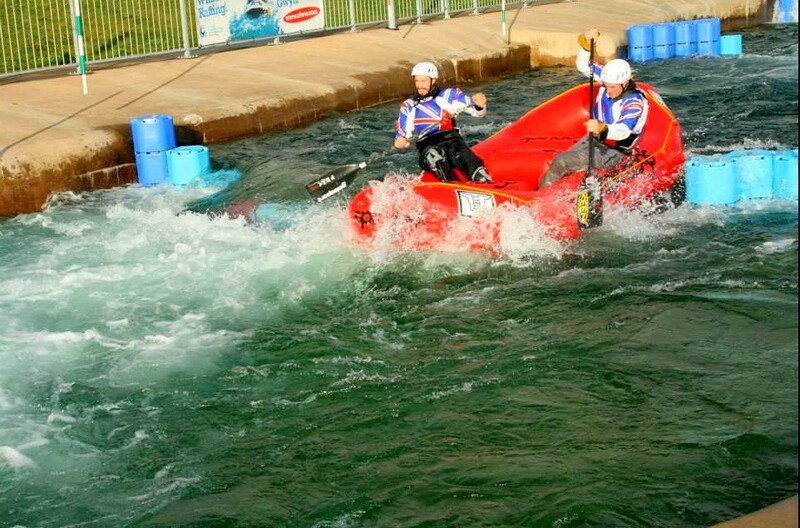 Think of the fun and bonding experience a white water rafting trip will provide as the bride and a few of her best friends take off to the heart of the Cardiff area and enjoy a couple of hours of thrills and possibly spills at the White water rafting center. 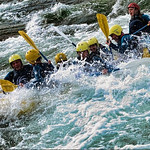 The White Water Rafting Center is perfect for the bride who wants to experience a new adventure before embarking on her new life as a Mrs. as the white whater rafting center has rides that run the gambit from easy to extreme. 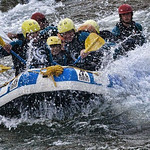 Best of all if the bride has some teenagers or non adult members of her wedding party they can take part in this hen party as this 250 meter long action ride is suitable for people of almost all ages. 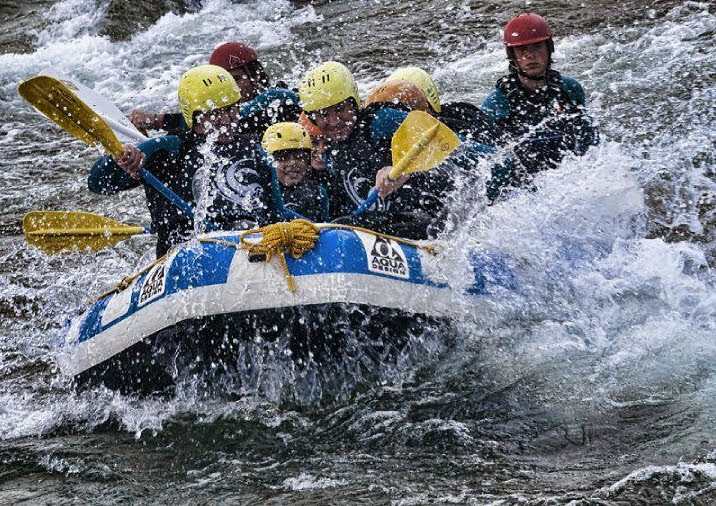 Of course if your group has been White water rafting before then a more challenging course will give you the thrilling ride that you are looking for as you celebrate the bride's last day or few days as a single woman. 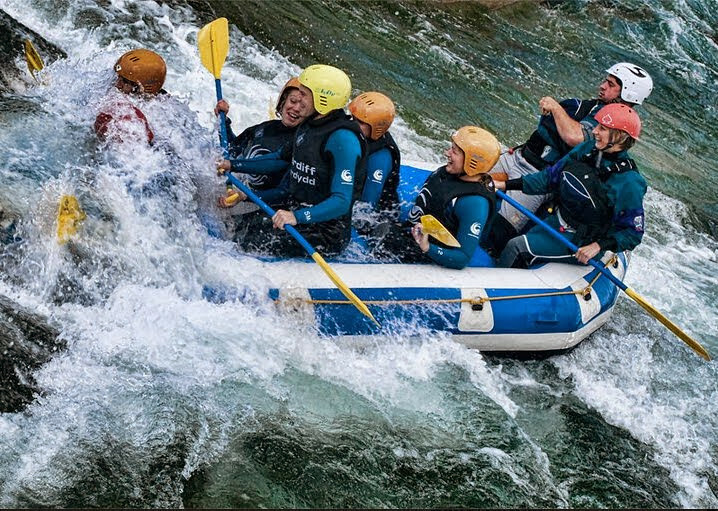 The wide choice of start times allows you to schedule other hen party activities around your white water rafting adventure so that you can make a entire day of the festivities if that is your wish.